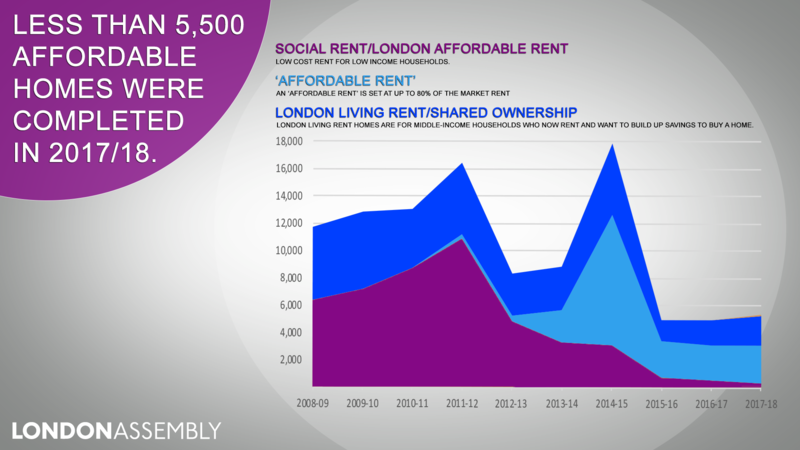 The new annual Affordable Housing Monitor is a new report that will be published every year looking at the levels of affordable housing delivery by the Mayor. 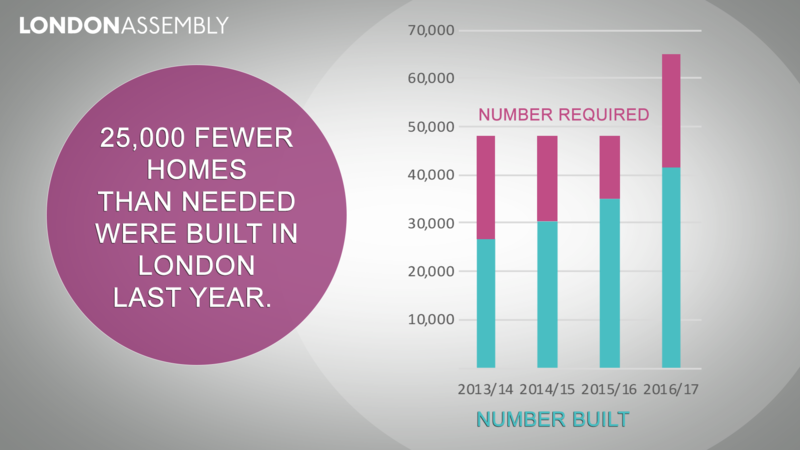 The Housing Committee is committed to scrutinising this area of the Mayor's policy as affordable housing is desperately needed in the capital and it was a key pledge of Sadiq Khan in his mayoral campaign. The Mayor's support and funding to tackle rough sleeping has seen some success, with a drop in rough sleepers. The Regeneration Committee has written to the Mayor of London about the effectiveness of Intensification Areas.